LOOK NO FURTHER! 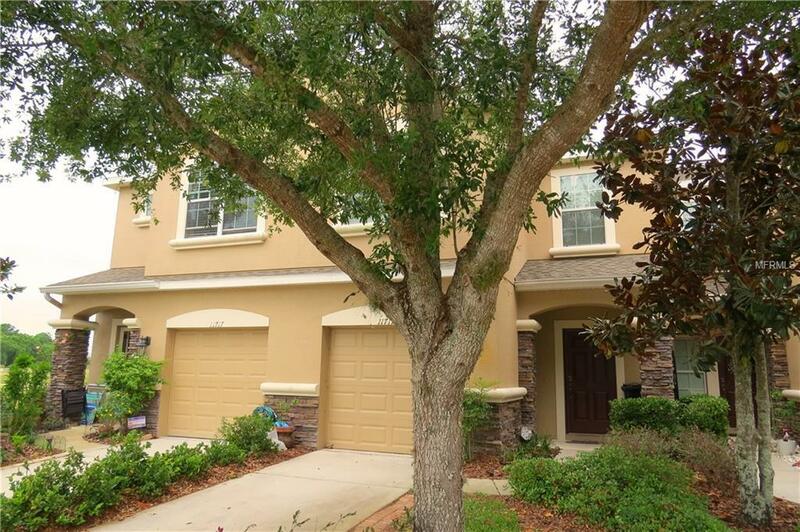 Larger Townhome in Sought after Resort Life Community of Waters Edge. 3 Bedroom, 2.5 Bath, 1 Car Garage Townhome with Conservation Views. Completely Remodeled Downstairs features Cortec Luxury Vinyl Planking, Brand New Kitchen boasting Light Grey Wood Cabinets with Quartz Countertops, Large Breakfast Bar and Additional Cabinetry giving you plenty of Storage where you can set up a Small Coffee Bar. Master Bedroom features views of the Conservation, Large Walk in Closet and En Suite Bathroom with Large Garden Tub. Lots of amenities such as an inside laundry room, screen enclosed porch, pavered decking and so much more. Ventana is part of the Waters Edge Community with its own community Pool just for the townhome residents but you can also enjoy the amenities that Waters Edge has to offer. Waters Edge is a Gated Community with Huge Community Pool, Splash Pool, Fitness Center, Clubhouse, Fishing Pier, Basketball Court, Game Room, Two Playgrounds and More. Extended Basic Cable, Internet, Trash, Security, Recreational Facilities and Exterior Maintenance are just a few things the fees cover.